What staging does show the buyer is spotless rooms, clean walls and carpet, well organized kitchen and a set table for the negotiations. Moreover, the online listing shows spectacular photos, which make your home for sale in Novi, Michigan all the more appealing. 77% of buyer agents say that staging allows their clients to visualize themselves living in the house. This is an important factor that convinces them whether the house is right for them or not. 39% of seller agents say that when a house is staged, it spends less time on the market. This increases their market value from 6% to 8%. 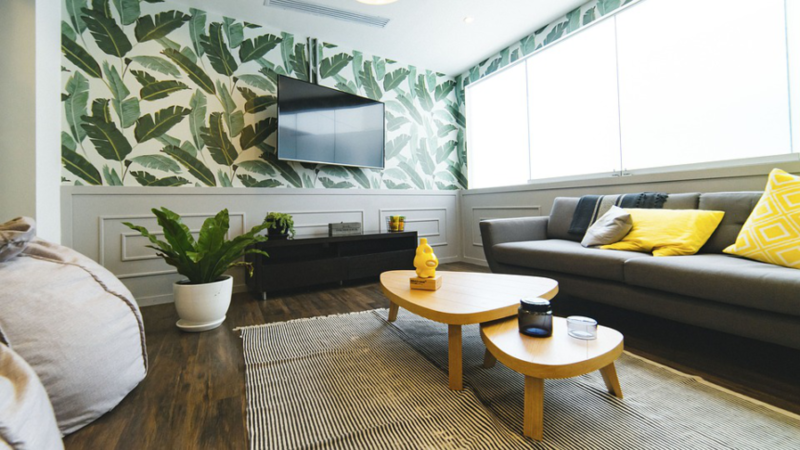 The best time to stage your home for sale in Novi, Michigan is when most of your personal belongings are out of the house but the place is still furnished. According to HomeAdvisor . Staging on a budget will cost you anywhere from $302 to $1,358. Fixr reports that staging consultations can cost around $150 but if you are on a tight budget, you can watch DIY videos on YouTube and handle this project on your own. The bedroom, kitchen and dining room are the three main rooms that usually wow the buyer. To set the stage: give them a grand entrance, lead them to the bedroom and then to the kitchen. Finally, meet in the dining room and sit down for a chat. Make sure the table is set with place mats and flower vase. Small touches go a long way in showing the buyer how interested you are in selling the house. From basic upgrades to big renovations, staging is all about impressing the buyer. The house should be spotless and must have the picture-perfect look, so that the buyer is convinced by just looking at the exterior. To find the perfect real estate agent who knows how to market your home for sale in Novi, Michigan to the best, visit Homes2MoveYou.